Are you done going from expert to expert, tool to tool, and shiny object to shiny object? Find My Books, Courses & Services Below to Simplify Your Online. Resources that focus you on what matters - connecting with the right person, through the right platform, creating the right lifestyle. 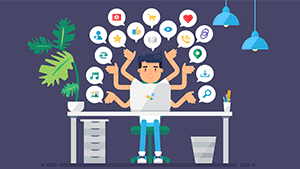 Are you an entrepreneur overwhelmed by technology and web marketing? 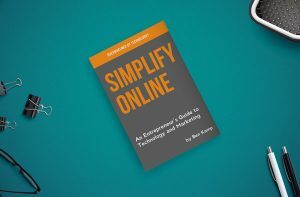 This book is for you who are being held back from that next step because of the intimidation and overwhelm of technology. We need your gift and your voice. 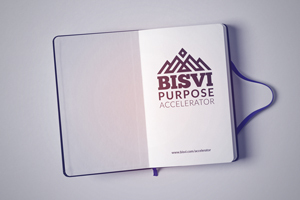 Learn more about the Bisvi Purpose Accelerator! Learn more about Bisvi's services! Hi my name is Benjamin Kamp. 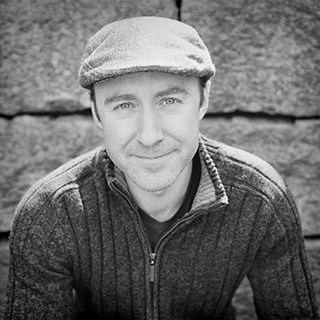 I spent 20 years as a developer, web consultant, technology leader, and CTO. I’m sure you know what it's like to be caught up in the web of technology and marketing. You know you need to be online, but it’s not improving your life nor your business. I’ve seen too many businesses struggle against technology, the very thing that was supposed to help them. 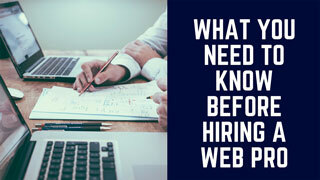 Too many who haven’t been able to reach their true potential because of intimidation or a web consultant that leads their business in the wrong direction. That’s why I wrote the book and course “Simplify Online". It will help you get clarity on exactly what types of technology and marketing will work best for your customer, your business, and for the lifestyle you want to create. Larger companies have a CTO to lead their digital strategy, but entrepreneurs are left to figure it out for themselves. It doesn't have to be that way anymore. Benjamin also runs Bisvi where he offers on-demand CTO and digital leadership services to SMB/SME businesses. Want more? Enter your email below!